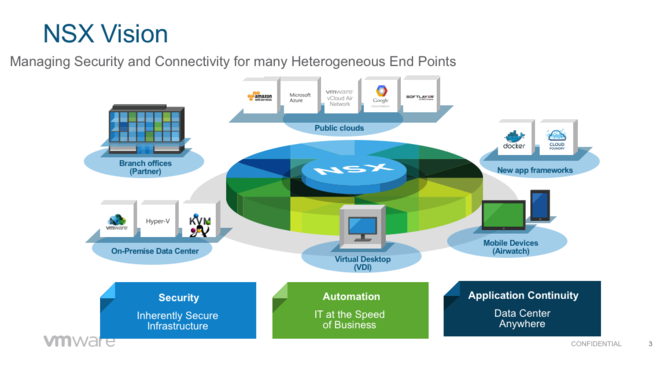 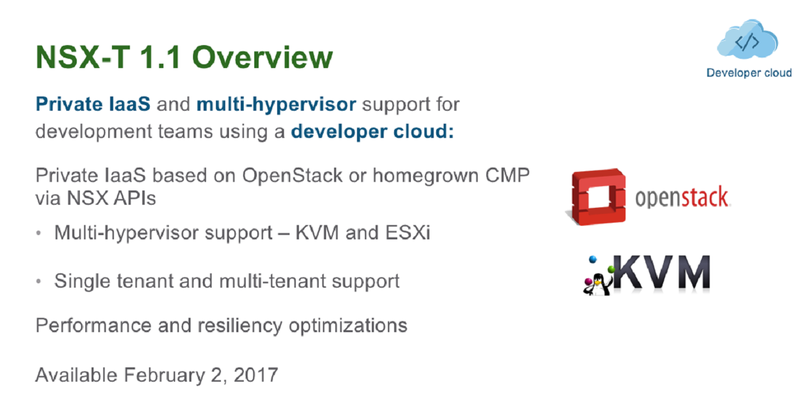 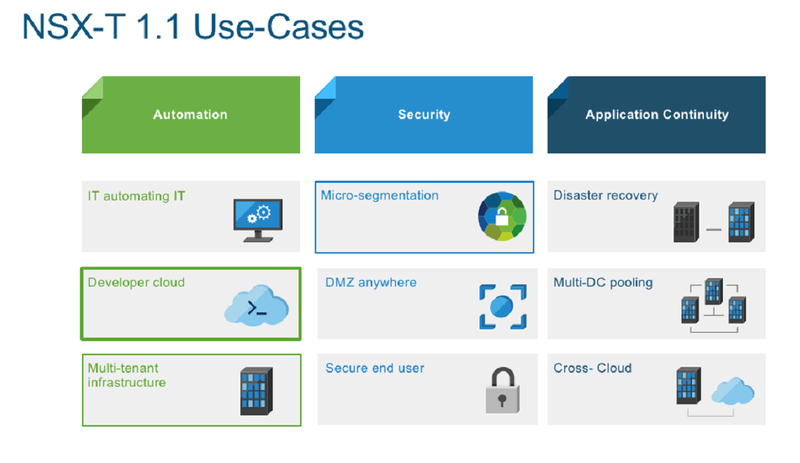 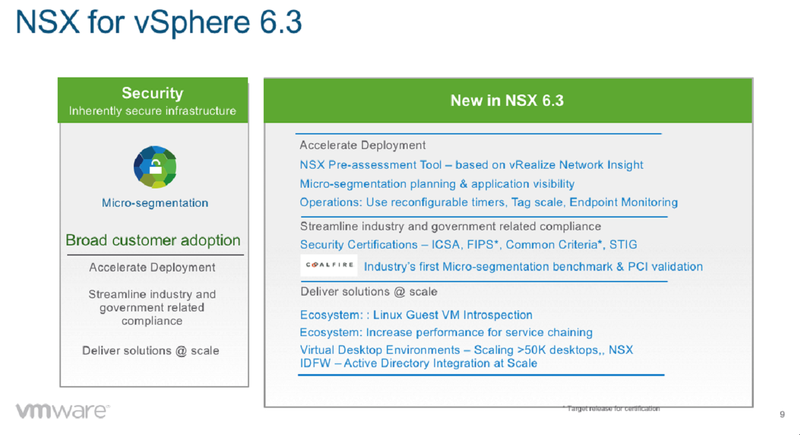 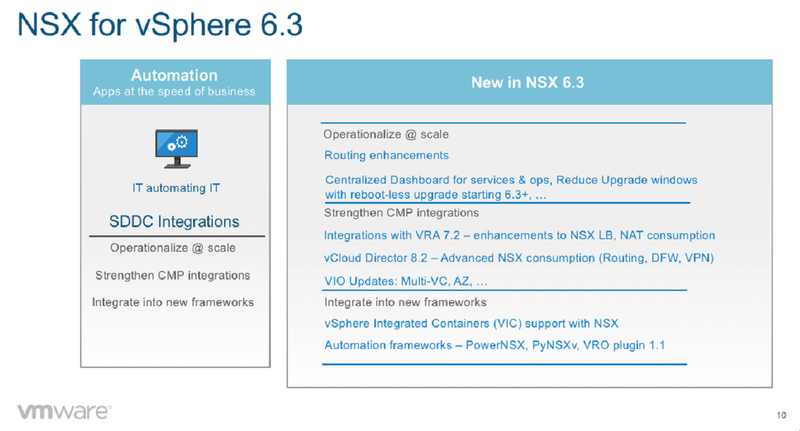 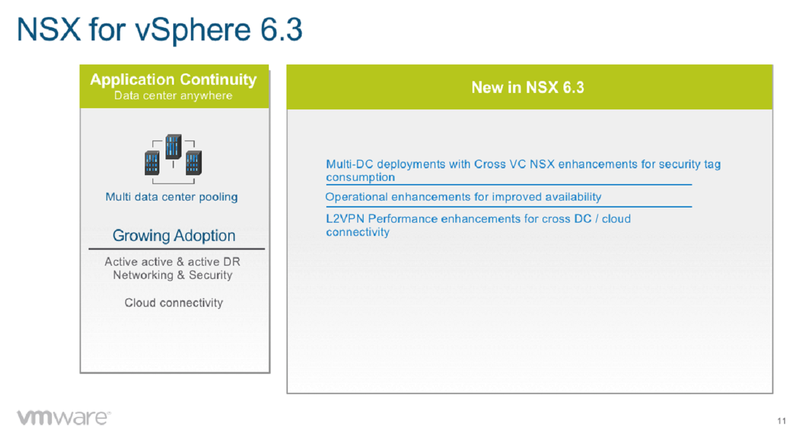 VMware NSX for vSphere 6.3 and NSX Transformers 1.1 have been announced. 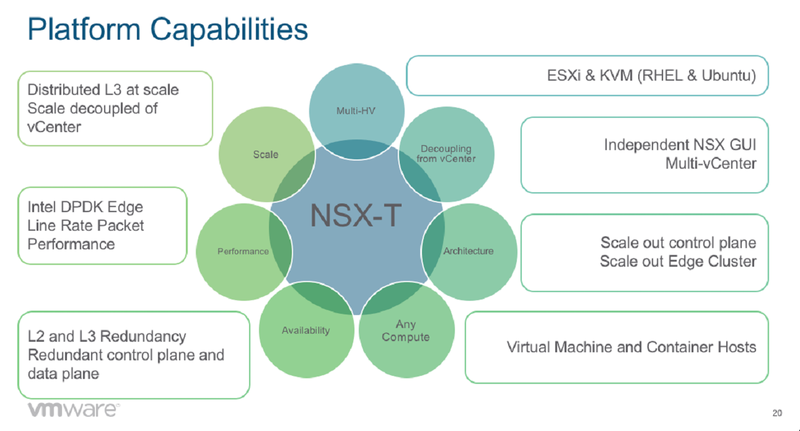 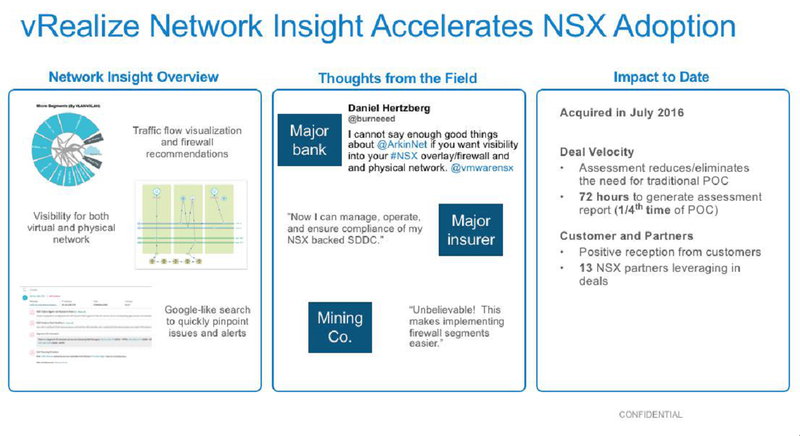 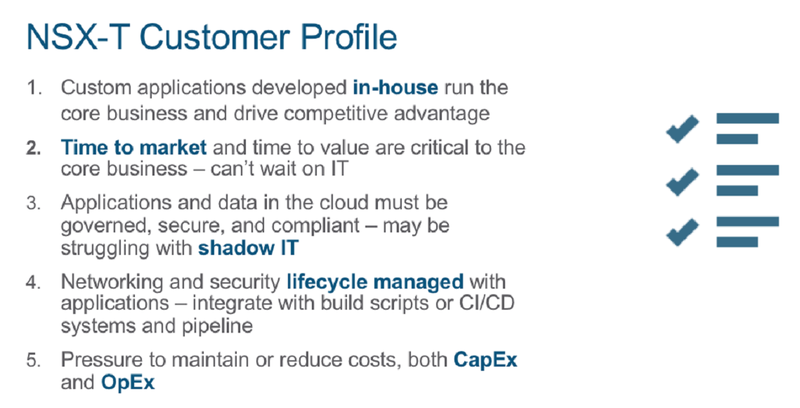 Feature parity between NSX-v and NSX-T is still a long way off. 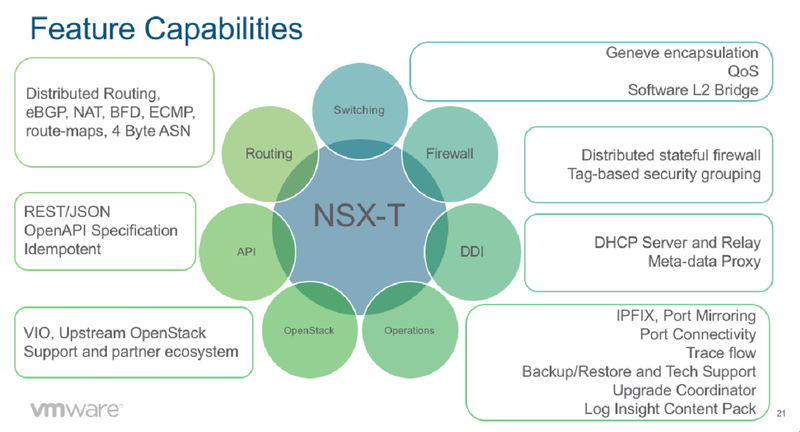 As always, Thanks for the detailed post.